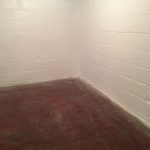 We’ve been keeping basements dry for over 60 years - call us for a free estimate! Keystone Waterproofing & Restoration Services LLC. 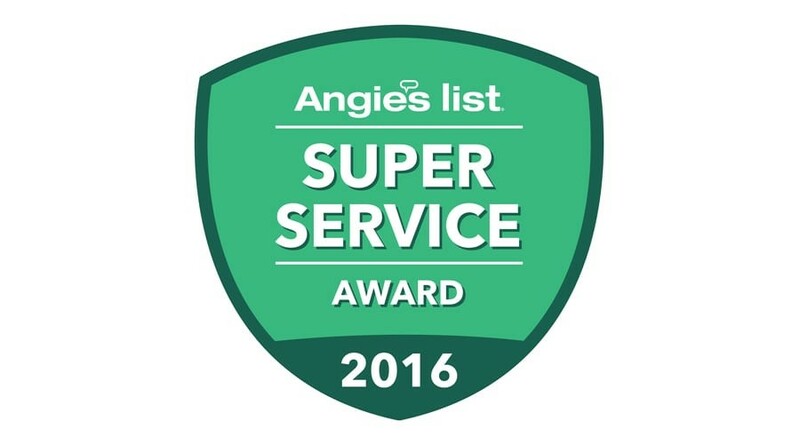 is a 3rd generation specialty contractor helping people keep their basements dry and recovering from water damage. Water in your basement is never good. It can cause foundation and structural damage and be unhealthy to you and your family. Water can breed mold and other pathogens that can spread throughout your house. You may not actually see water in your basement but you will notice one of these. If you spot any of these conditions call us immediately. There are many choices you have for basement and foundation repairs and restoration. So why choose us? We have seen almost every type of basement or foundation problem you can imagine. When you call us for an estimate you are gaining all of that knowledge and expertise. When we give you an estimate you can be confident that it will be as accurate as possible. Unfortunately not all contractors have the same experience. Make sure the one you choose has the experience to get the job done right. And if you own a historical home you know that just any contractor won’t do. 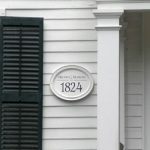 We are specialists in historical home restorations. My basement always took on water for years and my old masonry walls were crumbling. 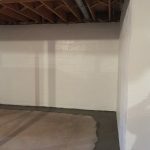 Phil came in from Keystone Waterproofing & Restoration Services and installed a perimeter french drain in my basement and also cleaned, cement parged and sealed my basement walls white. Everything is bone dry and beautiful! 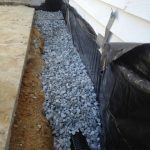 Phil Fazarano and his crew dug a French drain around the perimeter of our basement and installed a sump pump with battery backup. From the start, their work was highly responsive and professional. Phil made a couple of visits to explain the approach and answer our questions. The work was all done in one day, very efficiently. When, after a month or so, we noticed some hairline settling cracks in the concrete, he promptly came back to patch them. Most importantly, the change in our basement is dramatic — we have had two major rainstorms (resulting in official flood watches) since the installation and the basement stayed dry. 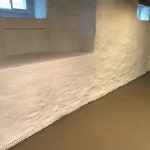 Keystone Waterproofing did an excellent job on my basement in Doylestown. 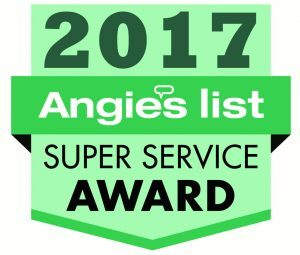 I would highly recommend them to any one especially someone who has an old dingy basement! Highly recommend Keystone Waterproofing & Restoration Services. We dealt directly with the owner from start to finish they are a family owned and operated company that has been around for generations. Everything was preformed with the upmost quality and we have not had a problem since. 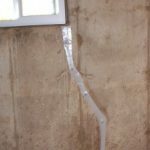 I live in yardley, pa and I had a bowing in my basement wall and a big crack along with flooding everytime we had a good rain or snow melt. Keystone installed a french drain and sump pump in my basement along with reinforcing rods to make my wall structurally sound. 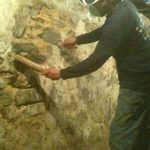 My old basement in bucks county pa always took on water for years and my old masonry walls were crumbling. 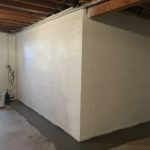 Phil came in from Keystone Waterproofing & Restoration Services and installed a perimeter french drain in my basement and also cleaned, cement parged and sealed my basement walls white. Everything is bone dry and beautiful!